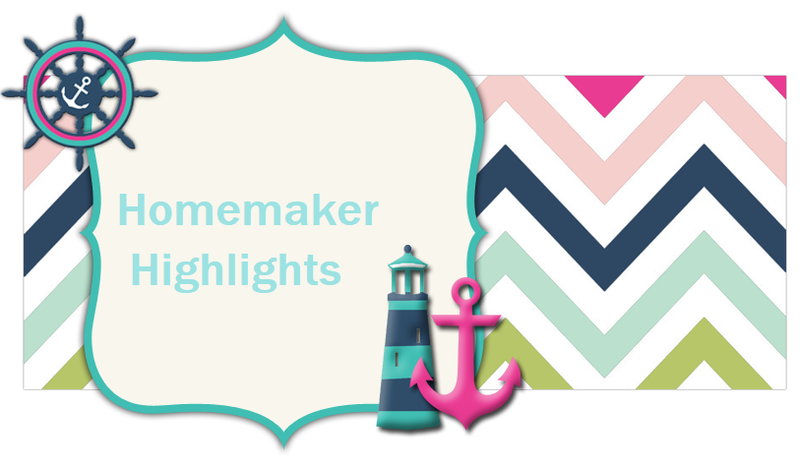 Homemaker Highlights: Freebies and stories. I finally got a chance to try out the cupcake tree I got from the thrift store. Lilly loves Tinkerbell and we found some Tinkerbell cupcake cups at Walmart. So we decided to make some cupcakes. I used the fall sprinkles I found on clearance to go on top. I got Duncan Hines mixes since they were on sale. I usually use the Betty Crocker ones. Well, it was a extra moist cake mix(or something like that) and it turned out wonderful!!! The tops of the cupcakes were just a little crispy and soft/buttery on bottom. Barry asked me what I did different and then said that those were the best cupcakes I had ever made. I also tried the chocolate butter cream frosting this time around. So I always use the Paula Deen tip when cooking a cake mix. A extra teaspoon of good vanilla(which I love Watkins), three eggs, and milk instead of water...comes out perfect all the time and everyone does think you made if from scratch. Free Heinz pickle pins http://heinz.com/our-company/investor-relations/request-information.aspx. You can request the pin in the comment section of the form. Lilly-Rose will go crazy over this one. She loves pickles now. I'm a big pickle eater and I guess it was just passed on to her. My Dad can make the best pickles you have ever tasted hands down. Every summer I could not wait for him to do his garden and for the cucumbers to grow. I knew that meant jars and jars of fresh pickles. Usually when he had them all put up my cousins would arrive from Hawaii to spend the summer with us and would break into them early...eat pickles all summer long..lol. To this day I can tell when a pickle is fresh and when it is not. I love them when they have only been sitting for a small length of time. I love dill and not too fond of the sweet pickles. My father in law makes some of theirs with candied red hots. They have a fresh red hot taste to them. You can just get the hint of the taste of cucumber in them. They also turn a pretty, almost, rhubarb type color. I remember for or wedding shower my best friend's Dad brought us a jar of sweet pickles...he said they would come in handy after the marriage..lol. I still have that jar somewhere packed up. I also did some refrigerator pickles here a while back with an Amish recipe. It just consisted of cucumbers, onions, pepper corns, and vinegar..I believe. I think they were a 24 hr type of sitting. My Dad loved them and took every jar I had:) I can get any recipe for you if any of you are interested. The Amish one, my Dad's, or my Father in law's. They will be happy to pass them on. Just leave a comment or email me. Okay, click on the country buttons to have the form come up. Free pet waste bags http://www.pethabitats.com/help.php?section=contactus&mode=update scroll to bottom of page. I assume it went through. Ah, it just really gets me when a page goes back to blank and you just don't know. Free sample of gas x thin strips https://secure.novartisotc.com/secure.novartisotc/gasx/trial_alt.jsp. WOW!!! Allow 8-10 weeks!!!! Free candle. On this would do not click the free candle link that you first see. Instead fill out the form below it and then click the last link. http://www.southerncharmcandles.net/index.php?link=scent_of_the_month. Double check this one and make sure you are not signing up for a candle of the month club type thing. ACH!! Now I am confused..lol. It probably is just a free sample and that's all. I am so paranoid when it comes to this kind of stuff. I once signed up for some recipe cards when my husband and I first got married. They just kept coming...even after I canceled. None of the recipes where anything that we would eat. They were too fancy and nothing I could even attempt to accomplish then. I did not know a thing about cooking or homemaking when we first got married. It was awful. Everything we had was either turned pink or burnt. Well, I paid these people and they lost my payment. I canceled repeatedly. Finally a year later they sent me a statement saying I owed 0.00. It was a handful. I still have those cards and the flimsy little case they were to go in. I think I did get a wok out of the whole thing though. Roast in oven until done. I am hooked on the little toaster oven my husband got me. You can do the chicken rotisserie style or bake. It takes a couple of hours with a fully thawed chicken. You can usually eat two days(or more) off one chicken for a small family. For the next day we just do a simple chicken salad. This is actually a recipe that Barry came up with and it works great. That's it!!! I will add pickle relish to mine or just chopped up pickles. I also make this one sometimes with two chicken breasts. I either boil the chicken(if I am in a hurry..I do drop some bouillon cubes in for flavor if I boil them) or for more flavor I bake them. I just rub them with olive oil and salt/pepper then bake. Usually we have enough left over for Lilly and I to have lunch with the following day. For that I will usually make a sandwich for myself and she will usually want hers with crackers instead. When my Dad was in the hospital a while back I sent some plates up for my Mom and Brother. What I did was take a ice cream scoop and scooped the salad on lettuce leaves..old school style:) Made it look fancy and it was like a mini salad. I took some tomatoes and cut them up..put them on the side. So then I did not have to worry about soggy or smashed bread.